At the time where the Nintendo DS was reigning supreme over the handheld console market, Nihon Falcom chose to develop games for the PlayStation Portable (PSP) instead of the Nintendo DS to the point that people were claiming that Falcom hates Nintendo. However, it doesn’t seem that this was the case. In fact, Falcom actually had a little interest in developing for the Nintendo DS. 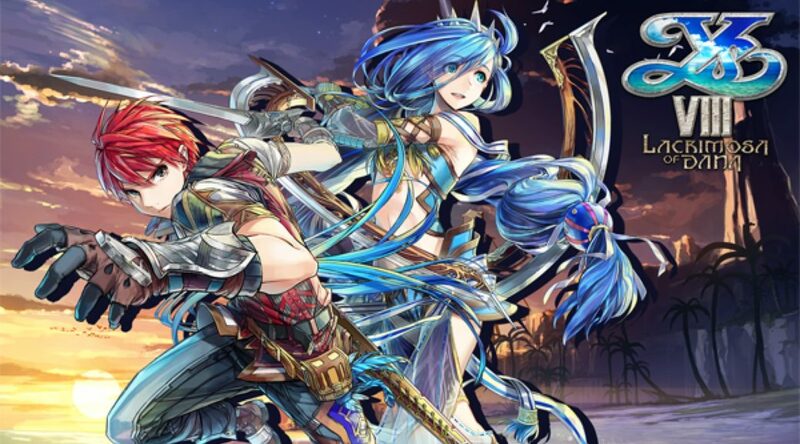 In an interview with DenFamiNicoGamer, Falcom President, Toshihiro Kondo, explained that their games were not as family oriented as the other games on the Nintendo DS, making it hard to fit in. However, they have always wanted to be closer to Nintendo one way or another. Toshihiro Kondo, Falcom President: At the time the Nintendo DS was extremely popular, so there was a flow of all the companies going with DS. After looking at the lineup of games that were selling on DS, we had a bit of a difficult time picturing our products fitting in there. Family-oriented games and games focusing on a younger audience were the ones becoming hits, after all. Toshihiro Kondo: It’s not that we hate them, rather, we’ve always been wanting to become closer to them. [laughs] When the DS was booming, I went with former president Yamasaki (former Falcom president Shinji Yamasaki) to greet them in Kyoto. At the time we even had their approval for development.